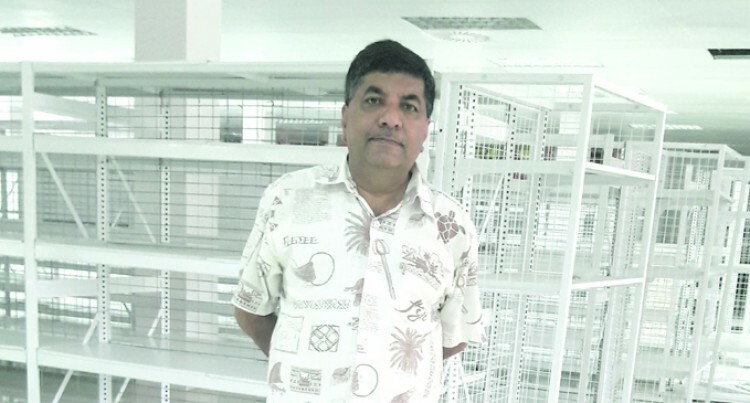 Today will mark a milestone achievement for Charan Jeath Singh (CJS) Supermarket as they celebrate their one year anniversary. Located in Nabua, CJS Supermarket is in the Digicel House complex which has various other outlets including coffee shop, beauty and hair salon, medical clinic, pharmacy, dentist, clothing and retail shops. The complex is owned by the Charan Jeath Singh Group of Companies. This was founded Charan Jeath Singh about 20 years ago when it first ventured into acquiring a piece of land adjacent to the Labasa bus stand / municipal market. This diversified company is one of the many companies that have contributed immensely to the economy. Since its opening a year ago, the complex has served people who have found that it offers a pleasant, affordable and customer-oriented supermarket. In a statement released by the company, they thanked their valued customer’s feedback toward their products, services and shopping environment. The CJS Supermarket has a top of the range butcher area and their produce department caters for working mothers as they clean, cut and pack vegetables in ready to cook packs. CJS Supermarket, with its wide variety of toys selection for children during this Christmas season, is urging families to celebrate with them as they grow with them since quality costs no more when you shop with them. With the unpredictable weather in Suva, CJS Group of companies are working on a canopy set up in the parking lot to cater for customers in the rainy season. The CJS Group is looking into expanding its operations even further to capture the export market in the near future. n 1 x lucky customer to win a return air ticket from Nadi to Auckland. n 10 x customers could win $100 shopping vouchers for CJS Supermarket. All you have to do is Fill in your Name, address, and mobile number on the back of the receipt and drop it into the entry bins provided in our supermarket. Other promotions include customers getting gifts for customers on the day and there will be freebies for the first 1,000 customers who spend $100 and above. Customers also have a chance receive a gift pack courtesy of the CJS Supermarket management and there will be free merchandise on purchase of every carton of liquor as well.